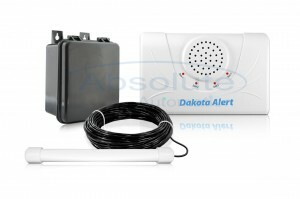 Dakota Alert has been a leading driveway alarm system manufacturer for decades. 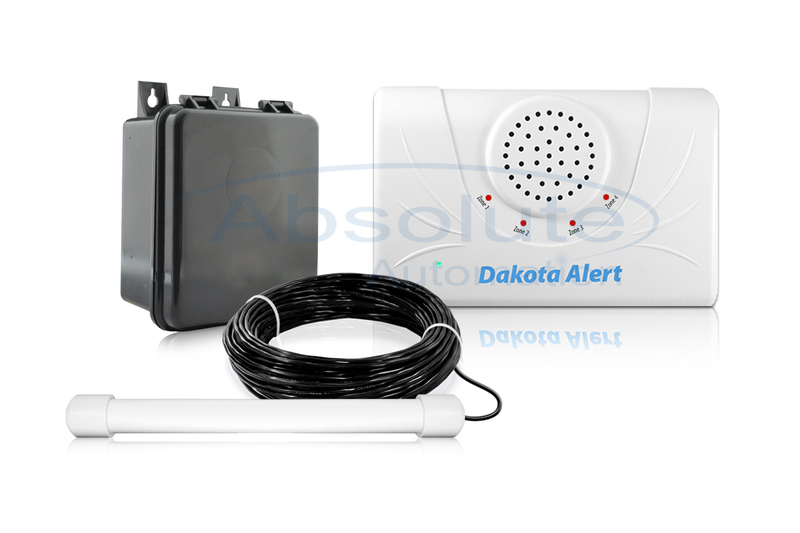 The Dakota Alert 3000 system has been an industry standard for a very long time. Up until a few years ago the Dakota Alert 3000 transmitters ALL had a wireless range of up to 3000 feet (line of sight). A few years ago Dakota Alert was forced to make a change to the transmitters and they now have a reduced range of 600 feet. When this change came about Dakota Alert began developing their new 2500 line of products. The Dakota Alert 2500 products were released about 3 years ago and have had resounding success with our customers. They use a different type of wireless transmitter and offer an impressive wireless range of 2500 feet (line of sight). They also still offer all of the original driveway sensor types (infrared, rubber hose and magnetic probe) along with the new break beam type and a universal transmitter which can be used as a push button, or tied into an existing hard wired alarm system. The only downside to this change is that the 3000 receivers CANNOT receive signals from the 2500 transmitters. This means any system where transmitters are being replaced or upgraded to the 2500 units also needs to have its receivers (WR-3000 and PR-3000) replaced as well. The only Dakota Alert product that can receive signals from both the 3000 and 2500 series transmitters is the new PR-2500 Pager receiver. So in short the new Dakota Alert 2500 products offer a much greater wireless range than the CURRENT Dakota Alert 3000 products and are using a new transmission technology than the Dakota Alert 3000 transmitters.